Turn Heads With a Gorgeous Deck by Top Deck, Inc.
We’re a skilled decking contractor in Belleville, IL. And when you’re ready to add some character to the exterior of your property and entertain family and friends on a sturdy deck, turn to Engineered Decks and Top Deck, Inc for installation services. 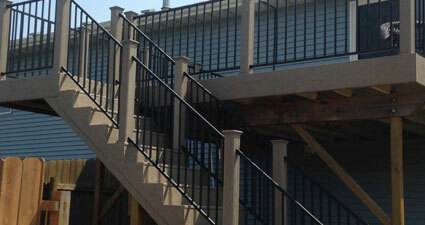 Our contractor will rely on years of experience to create a custom deck you’ll love. Whether you want the low maintenance of a plastic deck or the durability of a treated pine deck, you won’t regret choosing Top Deck, Inc in Belleville, IL, for the job. Schedule a consultation with a knowledgeable decking contractor today by calling 618-977-3001. 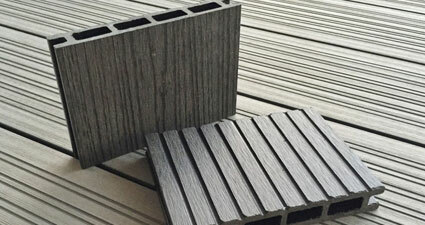 Invest in a lasting solution to your decking needs by choosing composite materials. 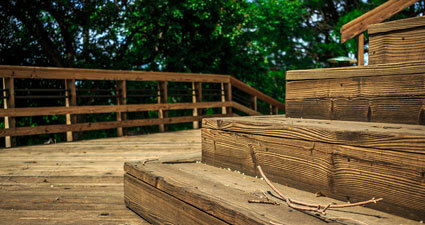 Enjoy the low-cost, low-maintenance characteristics of treated-lumber decks. 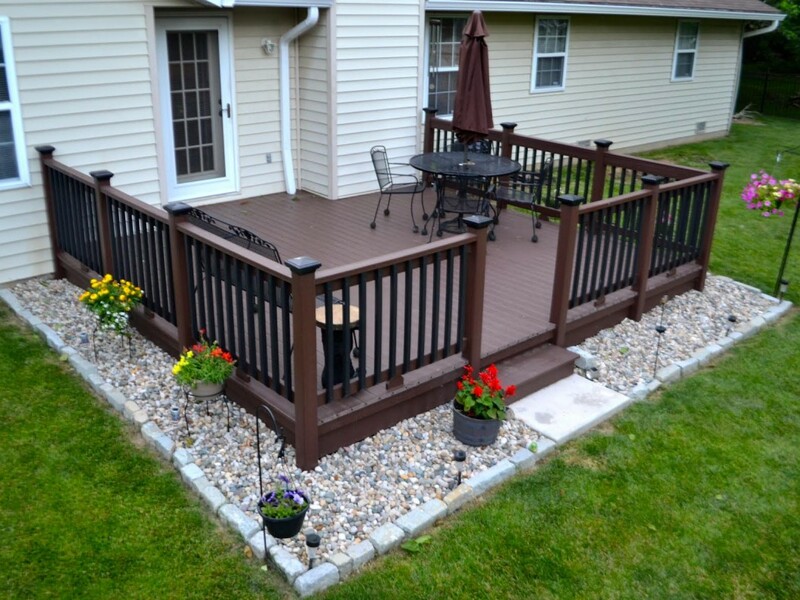 The look of wood at less cost with a durable, hassle-free plastic deck. Customer Service was amazing, always came when they said. Called ahead of time to give us status of arrival. Worked in very cold weather so they could get things done. Sometimes, they want to finish a section, so they put up lights and worked past five in the dark. They built us a very solid screened-in free standing enclosure. Very impressed with quality of structure. I could not have been happier with the experience from start to finish. The quality of the materials used and attention to every detail throughout the entire installation exceeded all of my expectations. Pat Flynn and crew are true craftsmen and it is evident why Top Deck has been serving the region so well for so many years. I would strongly recommend them to anyone looking for a quality product with great value, performed by a very reputable and honest organization. If you're looking to have a deck installed and want professional and courteous service along with quality results then I recommend you give Top Deck a call. Pat was great to work with and he explained the project to me every step along the way. I am very pleased with my new deck. We had a large deck built 40'x16.5 using special decking boards called Duxxbak to keep the underdeck area dry. Not only is our deck beautiful and the quality exceptional the experience was really great. Working with Pat was a treat. He kept us updated on every aspect of the project, he came when promised and he worked even during freezing temperatures and snow. We couldn't be happier and will hire him for any other work needed. A worry-free deck with a lifetime guarantee against rot! Get Your New Deck Started! We will bring materials and color samples to YOU! Request an appointment Today!